Flightline | Exceptional Aviation. Warm Southern Charm. AND EASY ACCESS AWAIT YOU. 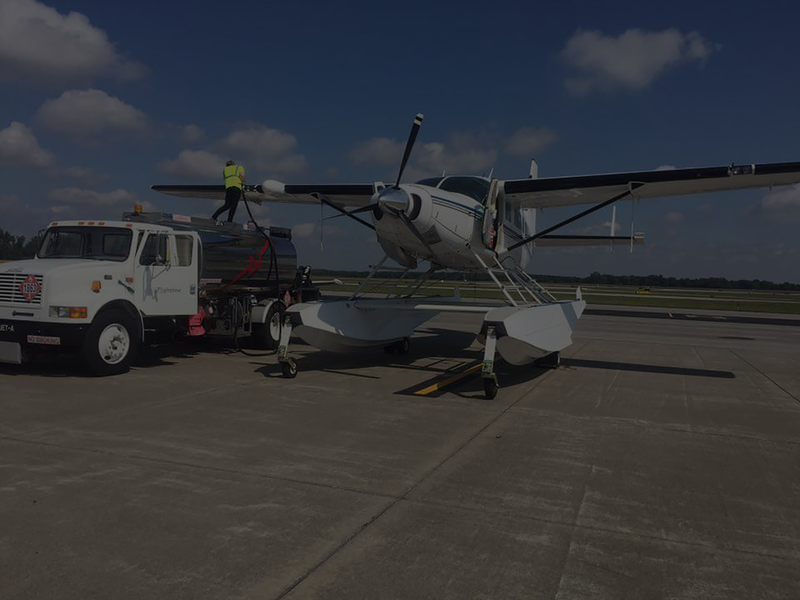 In operation since 2011, Flightline is a full service FBO owned and operated by the Southern Illinois Airport Authority. 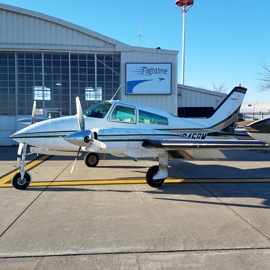 Flightline offers well-maintained and safe aircraft for rental. Please inquire about our aircraft block rental rates. 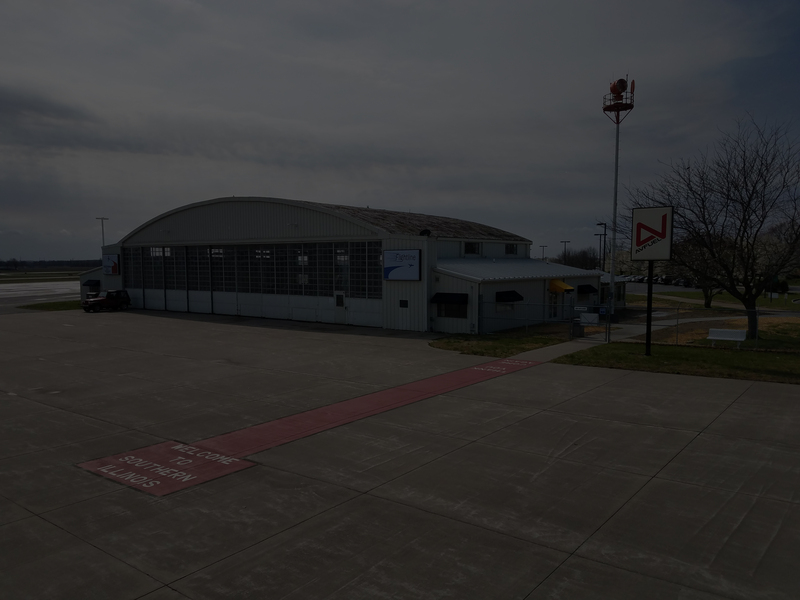 Our modern facilities are located within historic Hangar 1 on the northeast corner of the KMDH airport campus.